Home Furnishings Waterford - Are You Really Saving When You Buy Online? It’s no secret that many people have started doing most of their shopping online. Whether you’re buying clothing, electronics, or even groceries, many find it easier, and sometimes even more cost-effective, to shop online. However, when you’re buying something like a new TV, or even a brand new piece of furniture, you want to be sure that you are getting the very best price, and in today’s post, we will discuss whether or not buying furniture online is really the best option. At Russell’s of Waterford, you can find high-quality pieces at an affordable price. Whether you’re buying additional pieces to add to a furnished room in your home or you’re starting from scratch, you kind find all of the home furnishings you need in our furniture showroom. If you’re not sure where to begin, our experts are more than happy to help you decide which pieces will work best with your space. Want to learn more? 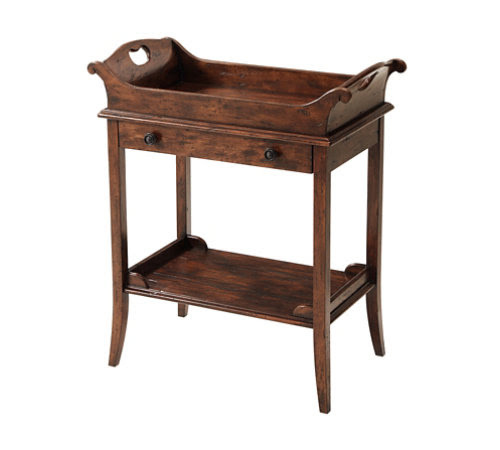 Contact Russell’s of Waterford, or stop by our furniture showroom to discover your new favorite pieces today! The way people shop has changed drastically thanks to the inception of the internet. From the comfort of your home, you can browse online and buy anything you need, including home furnishings. With companies such as Wayfair and Perigold offering furniture online, it’s easier than ever to find the perfect pieces for your home. 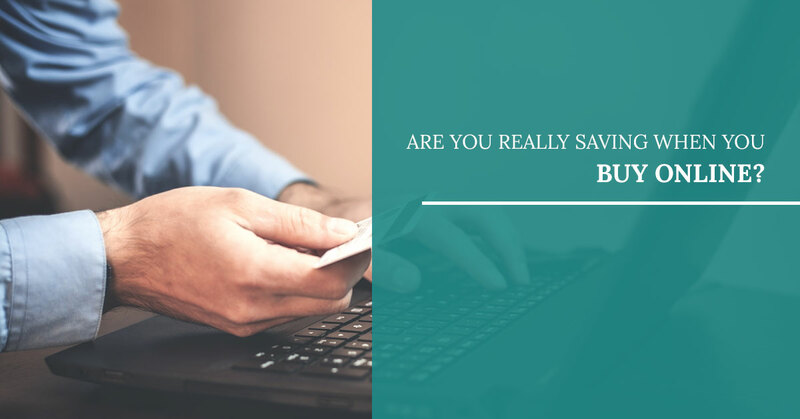 However, it begs the question: are you really saving more when you buy online? More often than not, the answer is no. Having a huge online presence or offering deals like free shipping, doesn’t always guarantee that you are getting the most bang for your buck. When Russell’s opened the doors in 1953, we chose to open our store in Waterford for a reason. We chose to place our store in a rural location because a lower overhead gave Russell’s the opportunity to sell quality furniture at lower prices. That idea still reigns true today, even with the internet giving you the illusion that you are saving money when you buy online. Additionally, when you shop at Russell’s, you can rest easy knowing that our knowledgeable sales staff, customer service, and delivery teams are here to assist you every step of the way, from your initial visit until your piece is delivered to your home. At Russell’s we care about our customers, and we want to ensure that you are not only getting the high-quality pieces that you deserve, but that you also buy them at an affordable price. Below is just one example of the affordable prices you can find at Russell’s compared to other stores and online sellers. Don’t take our word for it? Click Here to verify just how much you’ll spend online. Buying home furnishings online gives you the convenience of shopping from the comfort of your home. However, the convenience comes with a price. At Russell’s of Waterford, you can rest assured that you will not only receive expert customer service from start to finish, but you will also receive high-quality furniture at an affordable price. We proudly offer a wide selection of home furnishings, from dining room sets to all of the accessories you need to bring the room together. We also offer expert advice to help you ensure that every piece will look great in your home. What are you waiting for? Stop by Russell’s of Waterford and get amazing furniture at an amazing price today!